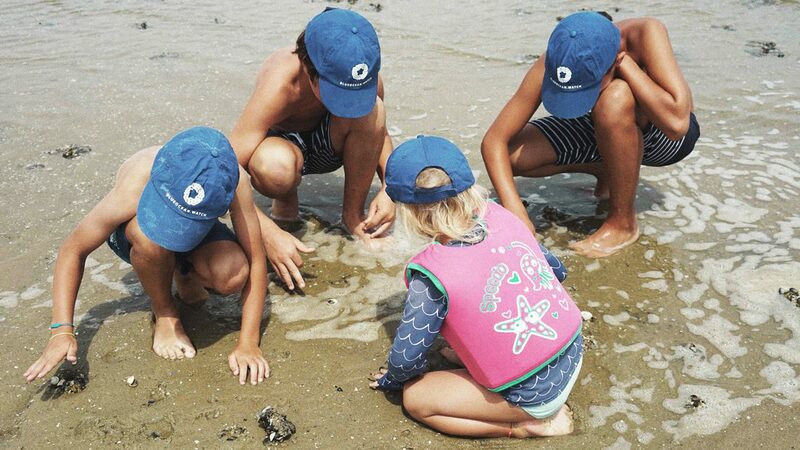 Visual profile and various products for Blue Ocean Watch, an educational foundation for oceanic research. 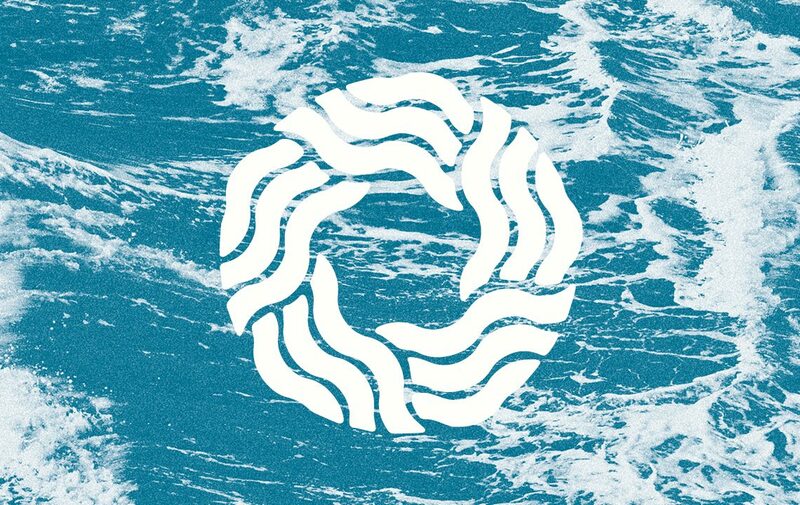 Focusing on the ocean as an eternal entity, I drew inspiration from waves and motion to create a tightly focused shape. 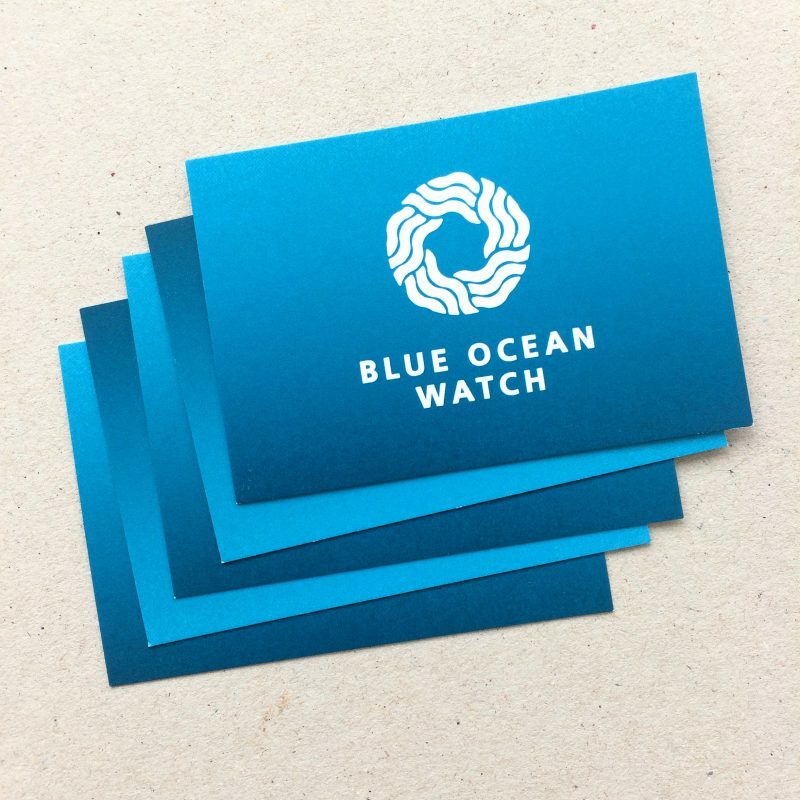 Blue Ocean Watch is a growing entity, currently building capital to realize an ambitious plan that you can read all about here.